Spent the afternoon in my other city by adoption. We went for a walk to the old town, and I really can't understand why doesn't the old center has more people during the weekends. In others cities the old centers are filled with life during weekends. I remember Viana or Óbidos. 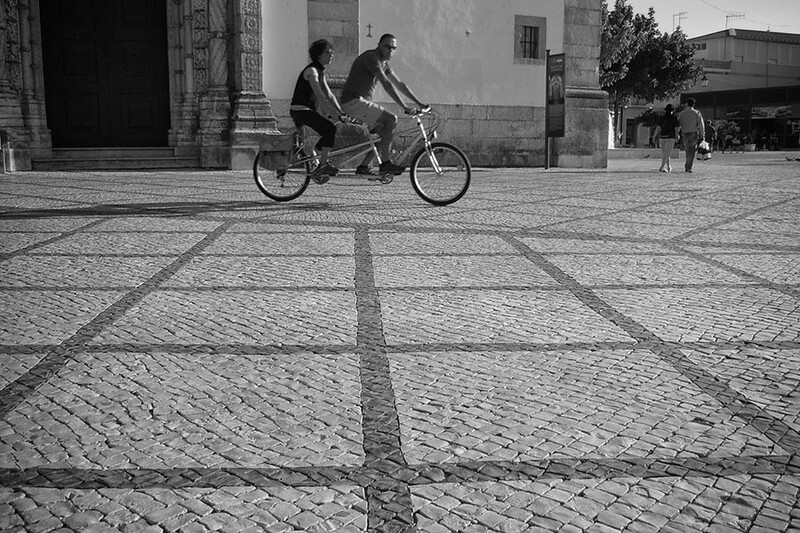 Setúbal on the other hand, has fewer people in the streets of the old town. I just can't get a plausible reason to that. Maybe someone can one day explain to me this..